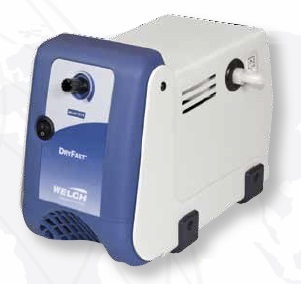 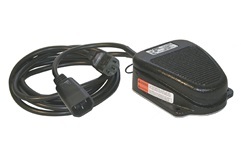 The DryFast Dry PTFE vacuum pumps are designed for harsh chemical fume applications. 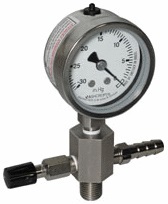 They achieve precise vacuum control for organic evaporations with Advanced Vapor Management (AVM). 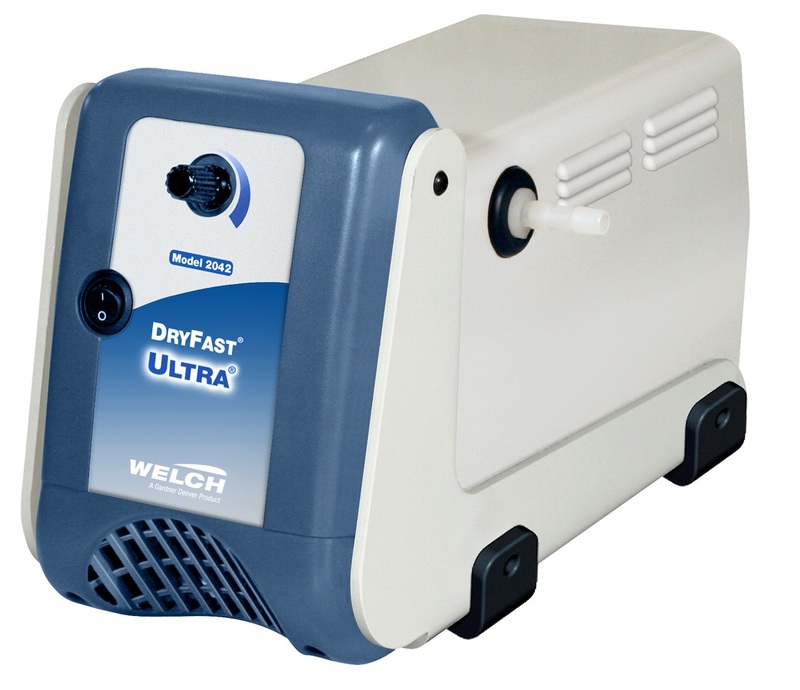 Choose from seven DryFast dry PTFE vacuum pump models, the Collegiate Model 2014, Research Models 2034 and 2044, Ultra Models 2032 and 2042, and DryFast Models 2037 and 2047, with flows up to 70 L / min and adjustable vacuum down to 2 Torr. 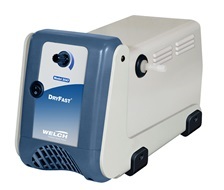 Economical DryFast vacuum pumps are perfect for rotovaps, concentrators, filtration units, vacuum ovens, gel dryers and other laboratory applications involving harsh vapors.